Sherlock Holmes is one of my favorite characters to read. He is genius, streetwise and everything in between that I aspired to be just like him when I was younger. There were a few novels and numerous stories that Sir Arthur Ignatius Conan Doyle wrote about him, but I seem not to get enough of him. Many speculative novels and other adaptations have surfaced the mainstream media now-a-days and there is no limit to the imagination of what might have happened to said character beyond Doyle's work. 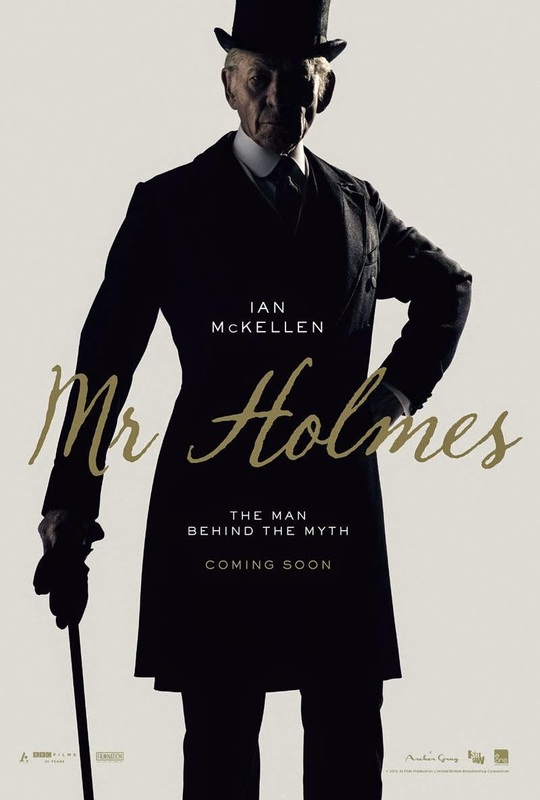 One such speculative work is the upcoming movie called Mr. Holmes -- and let us not forget the long-lost and now found story that was thought to be one of Doyle's, but now seem to be concluded otherwise. Back to the movie, it will be starred by Sir Ian McKellen and you can watch the trailer below. Watch the new trailer of Mr. Holmes, starring Sir Ian McKellen. Mr. Holmes premiered at the Berlin International Film Festival, but will be released in theaters on June 19, 2015.